In 2019, millennials are expected to overtake baby boomers as America’s largest generation. This is why attracting and getting the attention of this forward-thinking group has been a primary goal of many businesses. Regional and smaller trade publications, in particular, have struggled with attracting millennials because many in this age group source their news online. Publications must transition to more modern engaging marketing methods if they want to connect with this digitally-focused audience. In 2019, millennials are expected to overtake baby boomers as America’s largest generation. This is why attracting and getting the attention of this forward-thinking group has been a primary goal of many businesses. Regional and smaller trade publications, in particular, have struggled with attracting millennials because many in this age group source their news online. Publications must transition to more modern engaging marketing methods if they want to connect with this digitally-focused audience. The average millennial gets nearly three-quarters of their news from online sources, or any outlet they can access via their smartphones. The problem isn’t a lack of interest in the news, however. Eight-five percent of millennials said they were somewhat interested in the news and 69% get news daily. But, the manner in which they retrieve the news differs from the pre-digital era. Social media is currently the primary source of news for millennials. It represents the fastest way to get information and also allows for real-time opinions and feedback from peers. In addition to social media, 40% of millennials also get their news from a news-specific service, digital subscription or app. So how can trade publications get millennials’ attention and keep it? One way is to focus on appealing to this generation—making your media trendy, portable, and engaging. Let’s take a look at a few ways to do this. 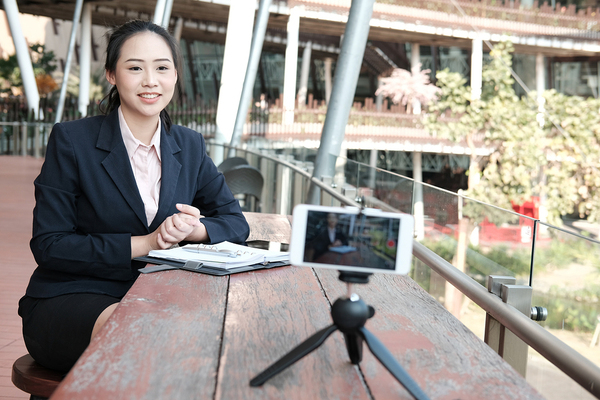 A UBS Evidence Lab study found that 63% of US millennials watch live video. This generation loves the instant gratification of watching incoming news in real time. To generate interest for your trade publication, consider going live on your social networks, whether Facebook, Instagram or YouTube. Humanize your brand by shooting behind-the-scenes videos. Show team members working or gathering during company outings—essentially anything that will help you connect more with your audience will perform well with millennials. Your next issue is about to drop. Reveal a few of the highlights one week early (or even a day prior) to give your audience a taste of what is about to come and generate some excitement and anticipation right before you publish. 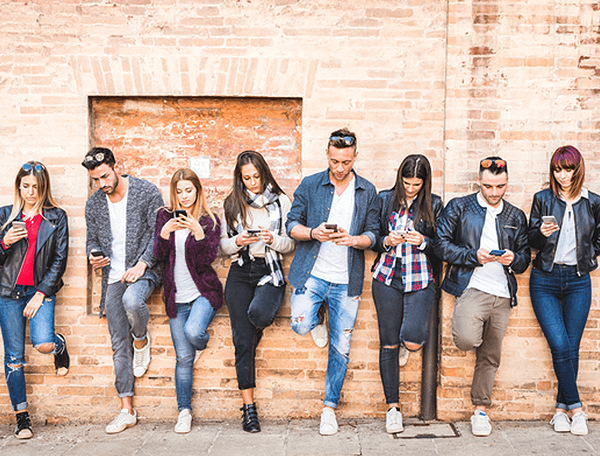 Millennials like to be connected to the brands they follow. Trust and authenticity are important to them. Ask your audience in a live video (and/or via email or social content) what content they would like you to publish next so they feel like they have some stake in the game. Are you looking to name a new column? Feature a new publication category? Offer a reward to the viewer whose ideas you end up using. Here’s a helpful guide on how to create live videos on your social profiles. Millennials have apps for just about everything, from ordering an Uber to pizza delivery to reminders to walk their dogs. Build an app that houses your publication. Include daily/weekly reminders via email that alert subscribers of new issue launches. Here’s a resource on how to create and develop an app. Thirty-eight percent of millennials listen to podcasts and all-time iTunes podcast downloads have reached 50 billion and counting. Podcasts are popular among millennials because they are portable and easy to listen to on-the-go, whether at the gym, walking the dog, grocery shopping, etc. Libsyn: This is where you can host and publish your podcast. Upload your mp3 file and embed the audio into a player on your website. You can find more information about how to do this here and here. Notification: Inform the interviewees when the podcast goes live. Give them the url of your podcast page and specific sharing instructions so you can get more exposure through the interviewees’ networks. Consider notifying your listeners via push notifications as well whenever a new podcast becomes available. With push, when a listener opens their smartphone browser, they’ll receive a timely alert that they have new content to consume. 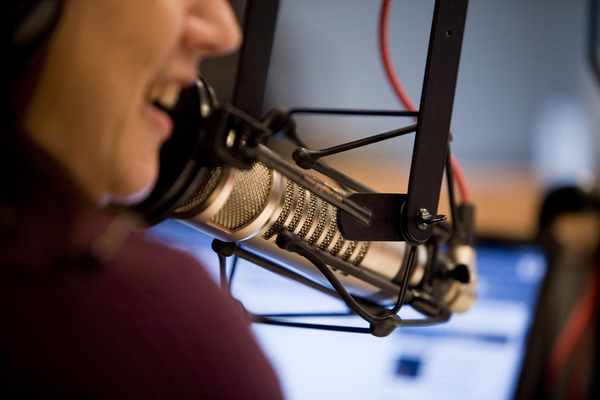 If you want more information on starting a podcast, here’s a step-by-step guide. Regardless of the medium you use to attract more millennials, remember to remain authentic and allow your audience to see the real person behind the business. Millennials want to trust the brands they interact with. This is why in-your-face sales tactics don’t work with this crowd. Keep your advertising and communication connected, personalized and relevant so millennials feel like you care about their desires and needs. 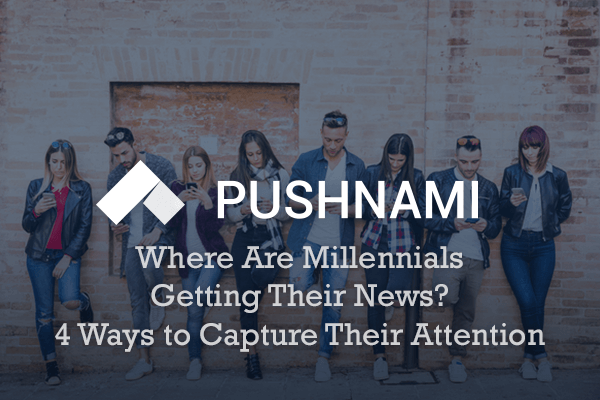 One way you can connect with millennials online is via browser based push notifications. Push notifications allow you to personalize your messaging based on your user’s behavior and needs. This breeds relevant communication which is a more effective way to advertise to the millennial generation. If you want to give this strategy a try, sign up for a free 30-day trial here to see how push notifications can help you reach your audience and generate more sales.